In this inspiring memoir—that Jane Fonda raves “will make you braver…want to live your life better and make a difference”—the award-winning playwright and bestselling author of What Looks Like Crazy on an Ordinary Day reminisces on the art of juggling marriage, motherhood, and politics while working to hone her craft as a writer. 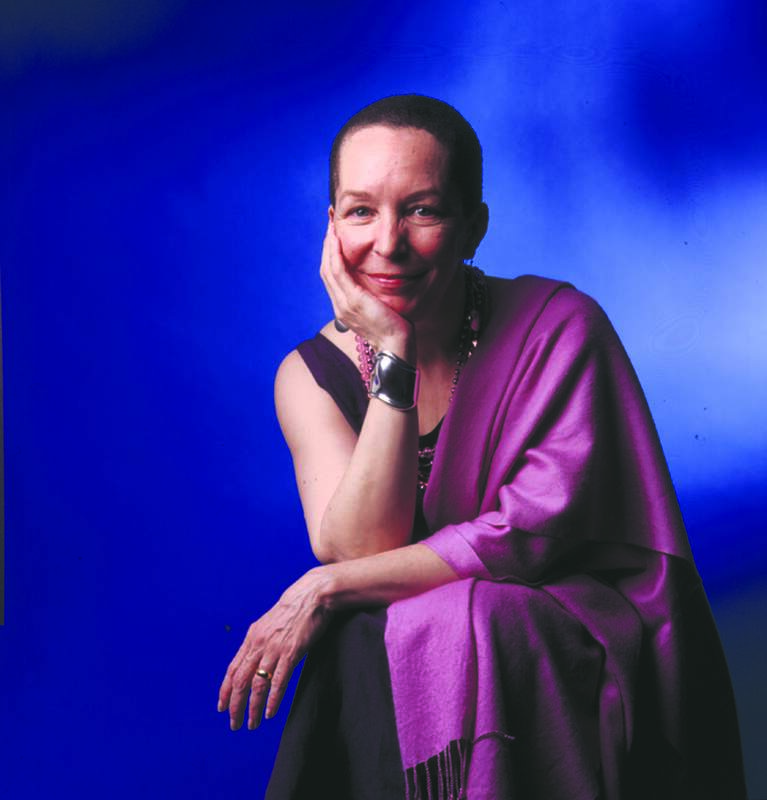 Before she become one of America’s most popular playwrights and a bestselling author with a novel endorsed by Oprah’s Book Club, Pearl Cleage was a struggling writer going through personal and professional turmoil. In Things I Should Have Told My Daughter, Cleage takes us back to the 1970s and 80s, when she was a young wife and mother trying to find her voice as a writer. Living in Atlanta, she worked alongside Maynard Jackson, the city’s first black mayor and it was here among fraught politics that she began to feel the pull of her own dreams—a pull that led her away from her husband as she grappled with ideas of feminism and self-fulfillment. In the tradition of literary giants such as Joan Didion, Nora Ephron, and Maya Angelou, Cleage crafts an illuminating and moving self-portrait in which her “extraordinary experiences, deep social concerns, passionate self-analysis, and personal and artistic liberation, all so openly confided, make for a highly charged, redefining read” (Booklist). Pearl Cleage is an award-winning playwright whose play Flyin’ West was the most-produced new play in the country in 1994 and a bestselling author whose novels include What Looks Like Crazy on an Ordinary Day, I Wish I Had a Red Dress, Some Things I Never Thought I’d Do, and Baby Brother’s Blues, among others. She lives in Atlanta, Georgia. “Pearl's courageous, candid recollections of the ups and downs of her life remind us of our human nature, at times, to doubt and judge ourselves too harshly. Her wit and authenticity allows us to look at our own lives with a bit of levity, compassion and freedom." "[Things I Should Have Told My Daughter] shows an intelligent, resilient, remarkable woman bearing witness to the sometimes insane world of politics, to friendships, love, and American culture. Her reflections often made me laugh out loud. Cleage's journals are spellbinding!" movies (Saturday Night Fever), and books (Betty Friedan, Judy Chicago, Henry Miller, Alice Walker). She parses her stressful work as press secretary for Atlanta’s first black mayor, Maynard Jackson, and enjoys the demands of writing a newspaper column. She keeps track of the news, pens vivid street scenes, revels in becoming a mother, smokes pot, gets divorced, takes lovers, performs poetry, travels, worries, and vows “TO BE VERY BOLD.” Cleage’s extraordinary experiences, deep social concerns, passionate self-analysis, and personal and artistic liberation, all so openly confided, make for a highly charged, redefining read. “Cleage gives a history lesson you didn't get in school." 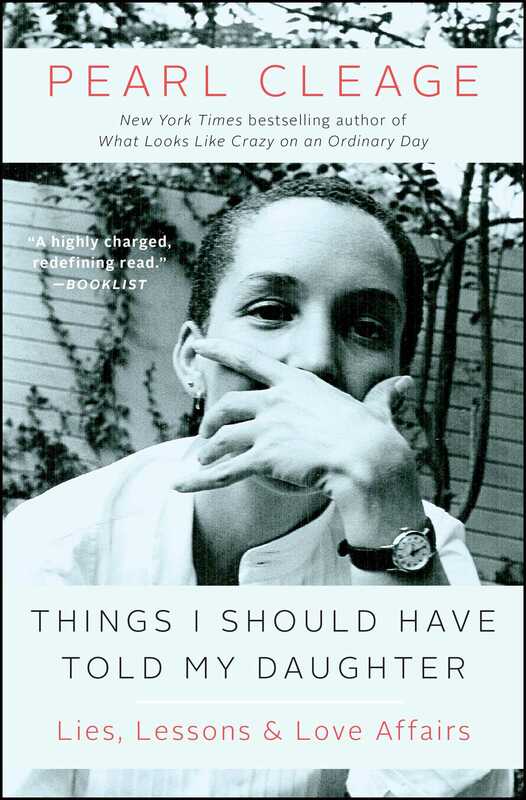 "In Things I Should Have Told My Daughter, Pearl Cleage writes with the candor, clarity, and integrity that we have come to count on in her work."